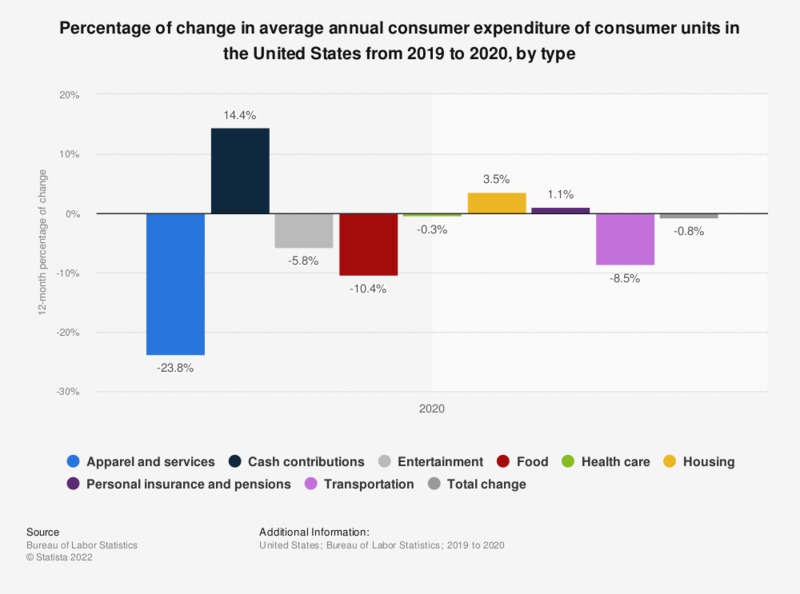 This statistic shows the 12-month percentage of change in average annual expenditure of consumer units in the United States in 2017, by type. In 2017, the average annual expenditures for transportation increased by 5.8 percent compared to 2016. Everything On "Cost of living in the U.S." in One Document: Edited and Divided into Handy Chapters. Including Detailed References.